My son, Christopher Cook (48), died on April 14, 2014 after battling cancer heroically for two years. He was a former college athlete, an accomplished corporate vice-president, a loving husband and father. His story was one of hope aligned with a special brand of courage and determination. The funds raised over the past 6 Bike Rides, beginning in July 2014, by Team SHU helped us establish theCT Challenge ”Chris Cook” Scholarship in honor of the life-affirming spirit that is Christopher’s legacy. 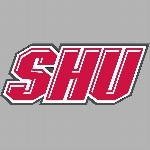 To date we’ve awarded 12 scholarships to full-time SHU student cancer survivors. They embody perseverance and living life to the fullest. As difficult as cancer has been they turned the disease up-side-down. No bitterness! No anger! In fact, a few of them told me that as frightening cancer is they wouldn’t change anything. It made them who they are. They see life through a different prism, a new perspective. As strange as it might seem they feel richer for the journey. They survived! 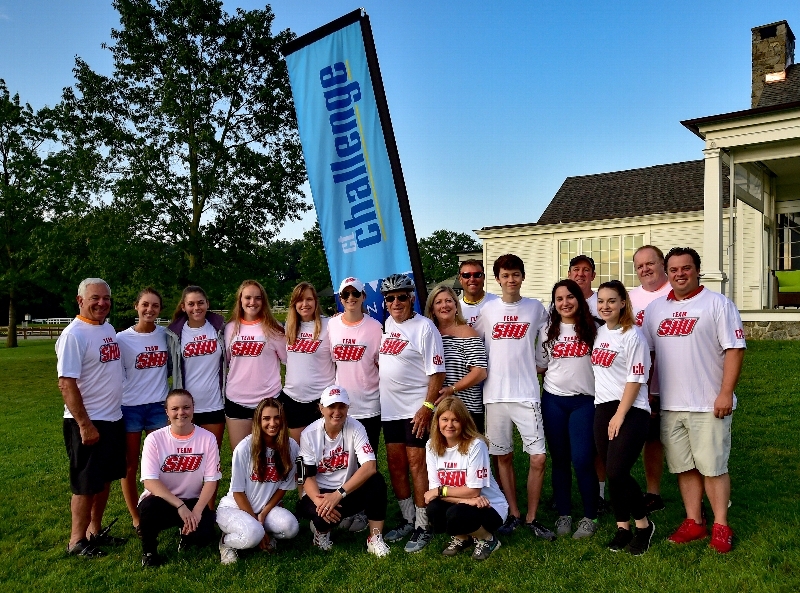 Team SHU is a partnership of riders and volunteers from throughout the Sacred Heart community—coaches, administrators, staff, faculty, students and alums alike—aimed at building the Scholarship to help more student cancer survivors. That is why we ride. We ride also to honor the hope, guts and determination it takes to get to the other side of cancer for all who battle it. We ride to celebrate survivorship and the persistence to thrive.